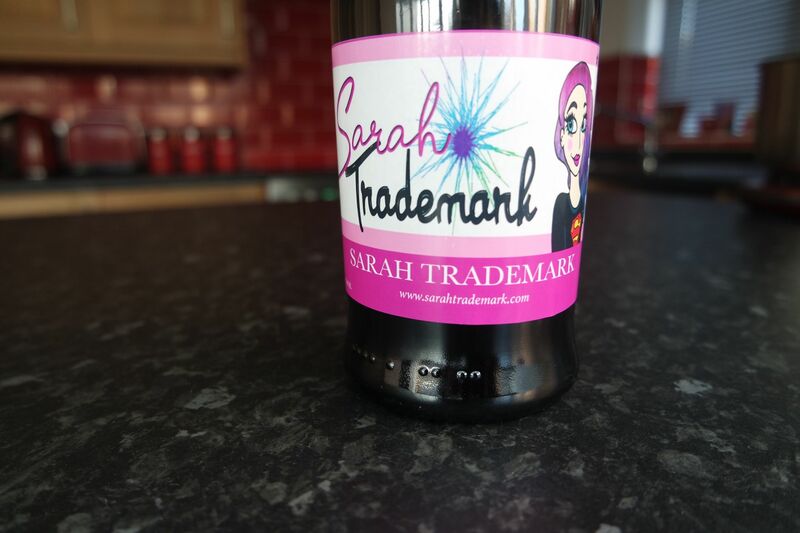 www.personalisedbottlelabels.co.uk create personalised labels for a variety of beverages, from Prosecco to beer, to wine or vodka. 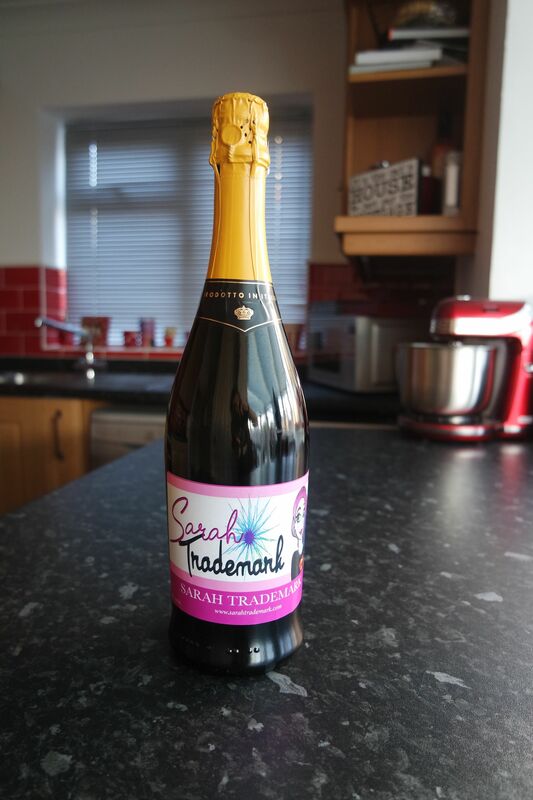 It’s is such a great idea for someone as a gift, you can have to personalised with a picture or text or both. With Valentine’s Day coming up this would make a great present idea and like I said, they have a great range of beverages to choose from. They are reasonably priced, depending on what you choose and what kind of label you pick so check them out to see the options available. My blog inspired bottle looks so good I don’t want to open it! Once I do I will keep the bottle afterwards. It would be great to keep the personalised bottle and maybe use it as a vase for a single rose or something so I can keep it on display. 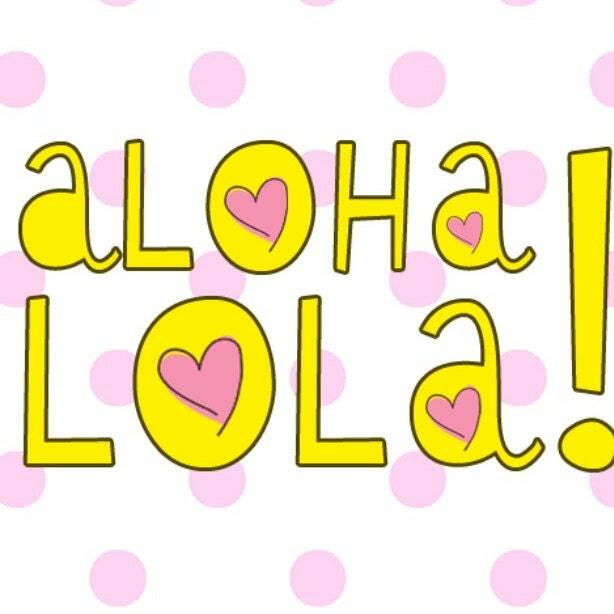 Credit to Aloha Lola Cards for creating my blog logo for me! What would you get on the label? That is an amazing idea for a gift! I don’t drink but this would make a great gift. 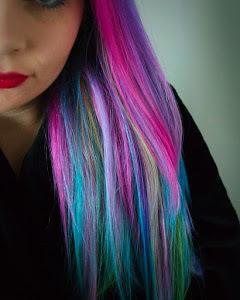 Might consider this for my Mum for Mother’s Day! This is so cool and would be a great gift! Oh wow how cool is this! It would make an amazing gift! Ooh what a great idea. You can’t beat personalised things. Ohh i love this perfect for a keep sake!